This week’s program features a tribute not only to our Veterans of war, but also to those missing in action, and the controversy surrounding failed attempts to locate and recover servicemen who may have been left behind in foreign conflicts. Before getting into serious matters, we do pay a dutiful nod to one of our many imitators, the infamous “Round Table” Secret Society, just before diving briefly through a portal into a hellish alternate dimension where the Middle Theory Podcast is hosted by a second-rate ghost-hunting club. We also examine a report of a weird incident at what some claim is a secretive, well-guarded “FEMA Prison,” in addition to analyzing the general culture of conspiracy surrounding such ideas. This includes discussion of many of the key players in the conspiracy and patriot movements, ranging from William Cooper and Alex Jones, to stories discussed around that time by radio host Art Bell on his late night broadcasts. Then turning our attention to a different radio host accused of pedaling “conspiracies,” we examine pundit Ed Shultz’s treatment of Glenn Beck and a recent disclosure of extensive health concerns Beck has faced over the last several years. Is it right to politicize the suffering someone (like Beck and his family) have undergone? 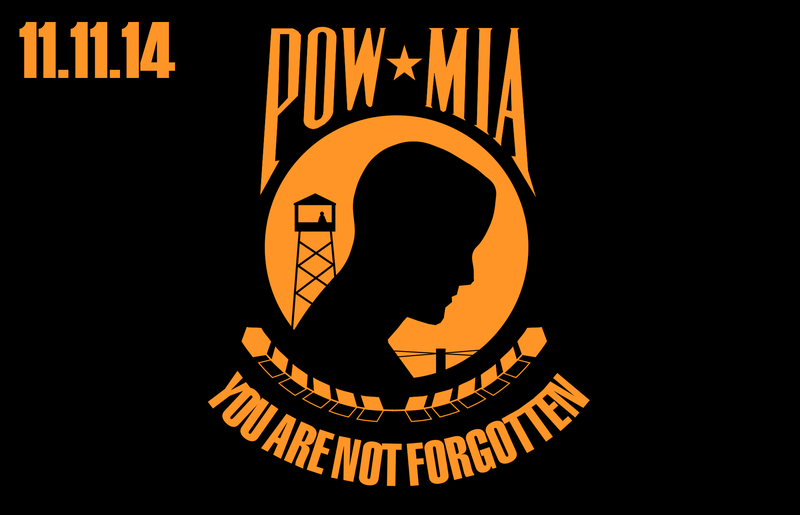 Finally, we present our complete examination of the POW/MIA issue, and how there have been elements of confirmed secrecy, as well as suspected instances where career politicians and others have contributed to cover-ups which benefited their careers. Among the key players we examine are patriot Bo Gritz and his post-service rescue attempts, which according to a former Delta Force operative, may have contributed to the thwarting of two attempts to rescue POWs in the early 1980s. This allowed numerous agencies involved with the oversights to save face for decades. Were there indeed prisoners of war who were left behind following the Vietnam War, and who managed to go unreported thanks to circumstances, and perhaps certain operations carried out by government agencies? Finally, you can also share this post using the social media buttons below. 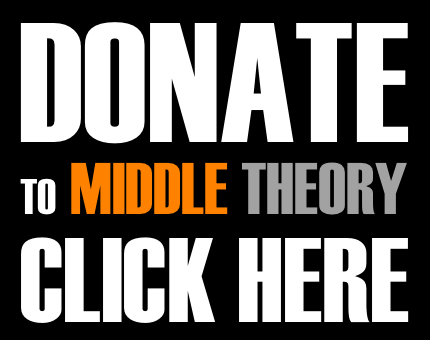 We appreciate all your support of what Middle Theory provides. This entry was posted in Podcasts and tagged Ed Schultz, Glenn Beck, MIA, Patriot Movement, POW, Round Table, Sandy Hook, William Cooper by Micah Hanks. Bookmark the permalink. Just heard the show and wanted to share an element of Sandy Hook that aroused my suspicions. Note this is not something I got from anybody else this is my own observation and I’m not trying to change your minds just want to share other reasons people think it was fishy. And if you guys can figure this one out somehow that would be great because for now I’m in the middle. My observation comes from the videos of Robbie Parker laughing before he got on the news. That is something a lot of people noticed but I am a film school student and what I noticed is Robbie Parker does breathing exercises that actors use to get into character before he speaks. I noticed that and too me it stuck out more than his nervous laugh. If you wish you can get ahold of production teacher Jeff Chadwick at the Colorado film school and ask him for a copy of choco love. This is a film shot by a former student that you are required to edit together in post production class. The director left the camera running between takes and so I saw for the first time the lead actress doing exactly what Robbie Parker does after walking up to the mic. I noticed it because I actually used takes of her breathing to make her appear more angry than she ever really acted and it worked well. I cannot believe that somebody with no acting experience would accidentally stumble upon a method that was developed over a long period of time. Now someone may counter my argument by saying he was doing the take ten deep breaths before you say something however if you see how actors breath it is not taking deep breaths it is breathing into character. That’s the only way I can explain it, but if you watch the Robbie Parker video you will see what I mean as every breath he takes his face changes until he hits his mark. Thanks for all the great work.